Whether you are facing an acrimonious divorce or a testy child custody dispute, no one will work harder for a favorable outcome. See what satisfied clients have said about us. 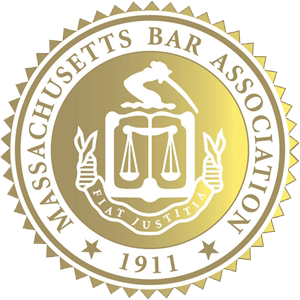 We serve clients in Essex and Middlesex counties, with offices located in Beverly, Salem, and Burlington, Massachusetts. Our practice is focused on family law and divorce where clients are most vulnerable and a quality attorney can make a difference. With emotions running high and children’s futures at stake, divorce is the time when you most need a compassionate, guiding hand. David M. Gabriel is a strong courtroom advocate who will protect your rights throughout the divorce process. Additionally, when appropriate, Mr. Gabriel also offers mediation services to reduce the stress of divorce and find workable solutions before bringing the case to trial. No matter what family law issue you may be facing – divorce, child custody or a spousal support dispute – we will help you resolve it in an affordable and efficient way. We offer evening and Saturday appointments, if necessary.